After lunch you get the chance to learn something new or develop your skillls, while your children are looked after by other professionals. When does the young parents group take place? 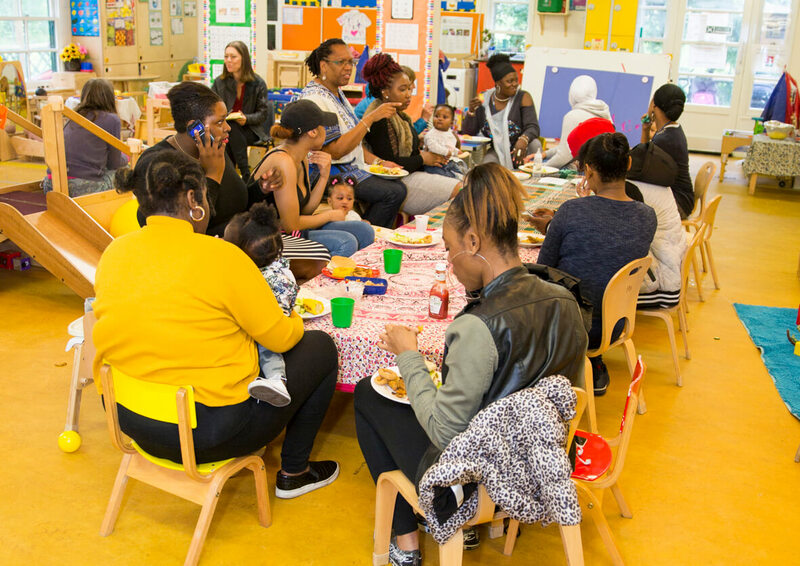 Our Young Parents' Group takes place at Brockwell Park One O'Clock Club, Arlingford Road, Brxiton, SW2 2TA. The Group runs from 10.30am - 2.30 pm on Fridays in term times. Ring 020 8835 9570 and ask for a member of the Outreach team to find out more or just come along! Repeats every week every Friday 8 times except Fri Apr 05 2019, Fri Apr 12 2019, Fri Apr 19 2019.